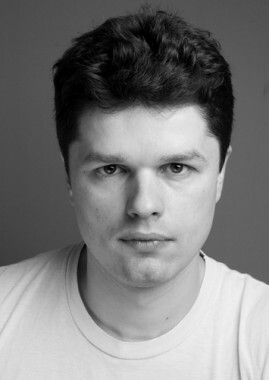 Bio: Kostas is an actor and a voice-over artist. He is bilingual of English and Greek. He speaks French and Spanish. He is a strong singer.